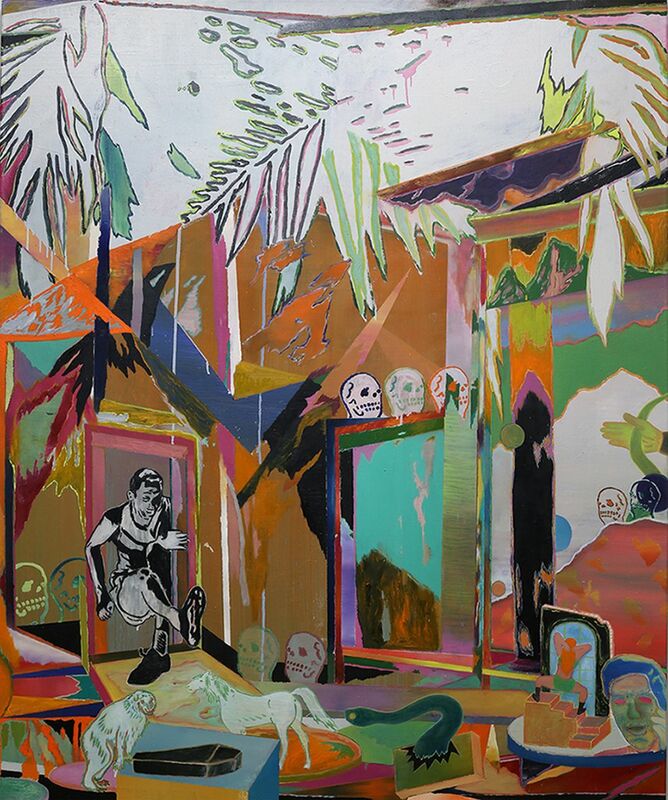 SUPERMARKET 2019 – Stockholm Independent Art Fair steps ahead of Stockholm Art Week and takes place one week prior on 4–7 April 2019 in a new venue ‘Sickla Front’. Press viewing and Professional preview will be held on 3 April and the public opening of the fair on 4 April. The fair will host up to 45 exhibitors from approximately 25 countries. Some of the newly invited galleries are Patara Gallery from Tbilisi, Georgia, Matca Art Space from Cluj-Napoca, Romania, Galería Experimental Liliput from Puebla, Mexico, Ideas Bloc from Vilnius, Lithuania or A.C.S from Seoul, the Republic of Korea. From the UK come for the first time the well-established London-based Turps Art School and Centrala from Birmingham. Following Supermarket’s research trip in Canada, this year we have three Canadian exhibitors: a returning veteran Ed Video Media Arts Centre from Guelph, who exhibited three times at Supermarket in 2012–14, and a new coming Vidéographe from Québec and Triple Seven from Gatineau. SUPERMARKET 2019 hopes to host four Russian exhibitors, all of whom will participate for the first time – FFTN and Kropotkina 11 from Saint Petersburg, LAN from Moscow and cx – soyuzhudozhnikov from Perm. The full list of exhibitors will be announced in February. The theme of SUPERMARKET 2019 is ‘Temporary Moratorium: All Allowed?’. It ponders the normative behaviour in contemporary art and its relation to the world outside: what standardised norms has art acquired today, what taboos does it deal with, what are the ever changing, unwritten and market-driven rules that contemporary art either crosses – or dares not, and what influence can this self-contained bubble really have on wider audience?